Providing musical entertainment for corporate events and private parties as well as at venues around the country, CEO Productions is on the cutting edge of entertainment. First established in Philadelphia in 1987 and professionally managed throughout the United States and Internationally. The orchestras, bands, DJs, headline acts, video imager production, video productions, and sound, staging, lighting have been featured at the areas finest city events, festivals, hotels, resorts, casinos, nightclubs, weddings, bar and bat mitzvahs, and corporate events. All of the Cutting Edge bands have extensive repertoire, custom-tailored for your special occasion or production needs. We are proud to hold the distinction of achieving Preferred Vendor status at many of the most prestigious properties including the Four Seasons, Ritz Carlton, Hyatt Hotels, Hilton Hotels, Rittenhouse Hotel, Hotel Dupont, Trump, Hard Rock Hotels & Casinos ,Sherton, Double Tree Marriott Hotels and many other premier destinations throughout the world. Your guests will talk about your corporate event, banquet or private party for years to come as you can be rest assured that the dance floor, and whole event will remain packed for your entire affair. Let us help you have the quality entertainment that you need at a price you can afford. 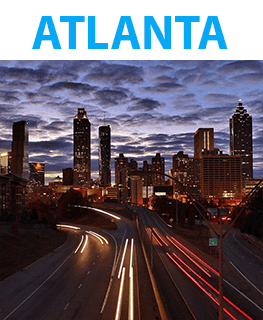 We offer a wide range of acts and services in the Atlanta area. Click below to learn more. 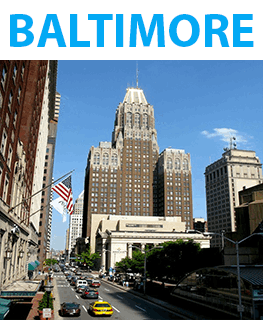 We offer a wide range of acts and services in the Baltimore area. Click below to learn more. 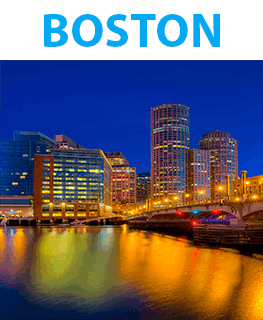 We offer a wide range of acts and services in the Boston area. Click below to learn more. 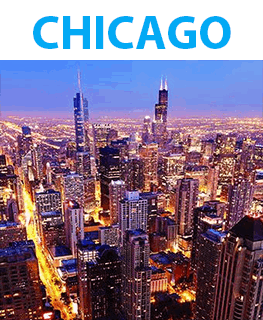 We offer a wide range of acts and services in the Chicago area. Click below to learn more. 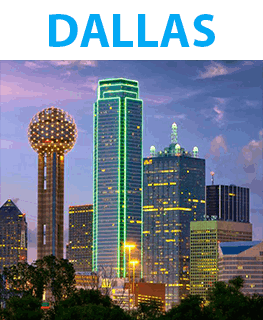 We offer a wide range of acts and services in the Dallas area. Click below to learn more. 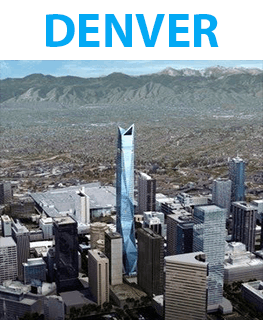 We offer a wide range of acts and services in the Denver area. Click below to learn more. 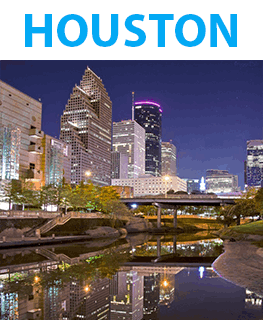 We offer a wide range of acts and services in the Houston area. Click below to learn more. 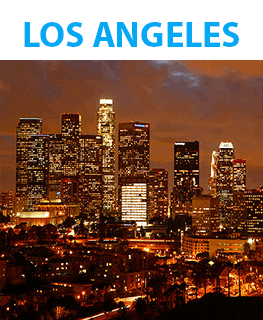 We offer a wide range of acts and services in the Los Angeles area. Click below to learn more. 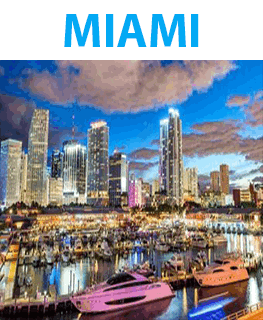 We offer a wide range of acts and services in the Miami area. Click below to learn more. 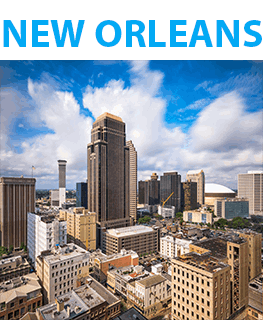 We offer a wide range of acts and services in the New Orleans area. Click below to learn more. 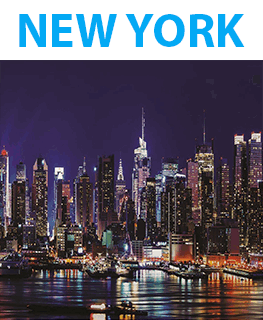 We offer a wide range of acts and services in the New York area. Click below to learn more. 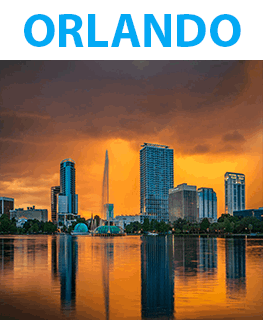 We offer a wide range of acts and services in the Orlando area. Click below to learn more. 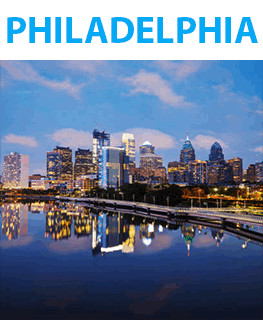 We offer a wide range of acts and services in the Philadelphia area. Click below to learn more. 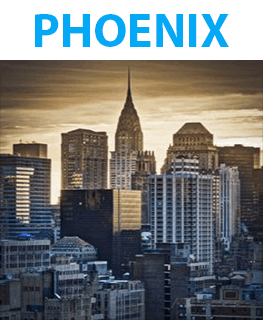 We offer a wide range of acts and services in the Phoenix area. Click below to learn more. 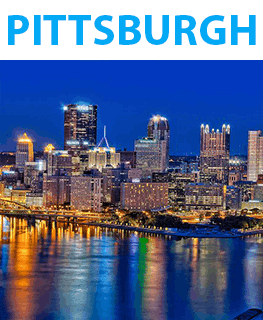 We offer a wide range of acts and services in the Pittsburgh area. Click below to learn more. 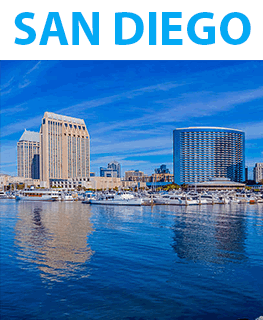 We offer a wide range of acts and services in the San Diego area. Click below to learn more. 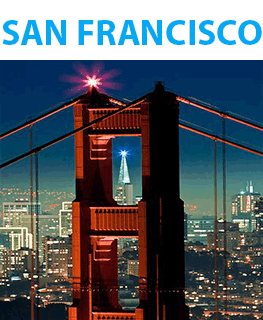 We offer a wide range of acts and services in the San Francisco area. Click below to learn more. 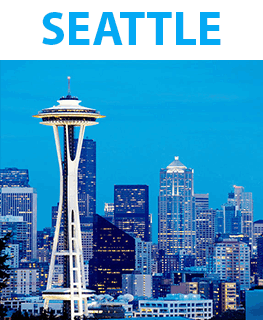 We offer a wide range of acts and services in the Seattle area. Click below to learn more. 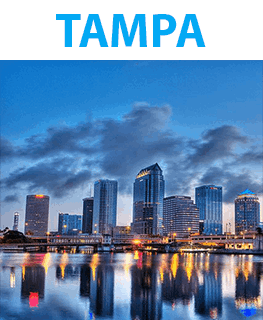 We offer a wide range of acts and services in the Tampa area. Click below to learn more. 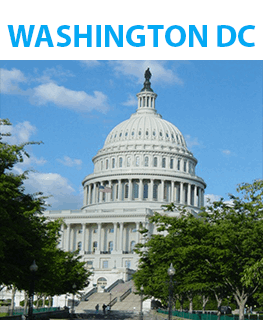 We offer a wide range of acts and services in the Washington DC area. Click below to learn more. Copyright 2018 - All Rights Reserved - Cutting Edge Productions Inc.